One minute, Mouse’s biggest problem is the local bully. The next minute, he is snatched by aliens! Soon Mouse and Millie find themselves aboard a spaceship – and on an alien menu! Can they find their way back to Earth, or will they be eaten for breakfast? 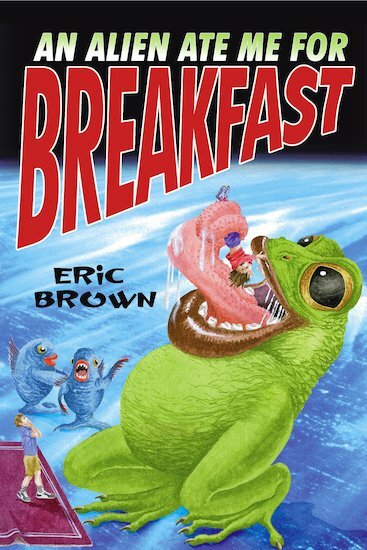 A hilarious and gripping short sci-fi novel packed with hungry alien critters, designed to support dyslexic and struggling readers.